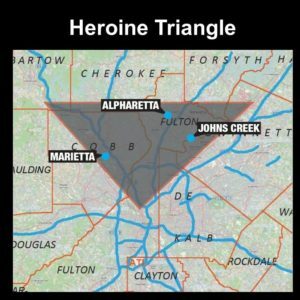 Due to the high percentage of opium use and overdose, Alpharetta and John’s Creek are part the “heroine triangle” of Atlanta. Bridgeway Church wants to help address this problem by gathering the community and community leaders to discuss the causes, prevention, and how to support those struggling through it. We hope this informative forum helps remove stigma surrounding the issue and prepares people to make a positive difference in our local community. Come listen, learn, ask questions and meet others. We would love for anyone to join us! November 28th at 7:00pm, at Bridgeway Church. Americans consume up to 80 percent of the world’s prescription opioids, but make up just 5% of the world’s population.